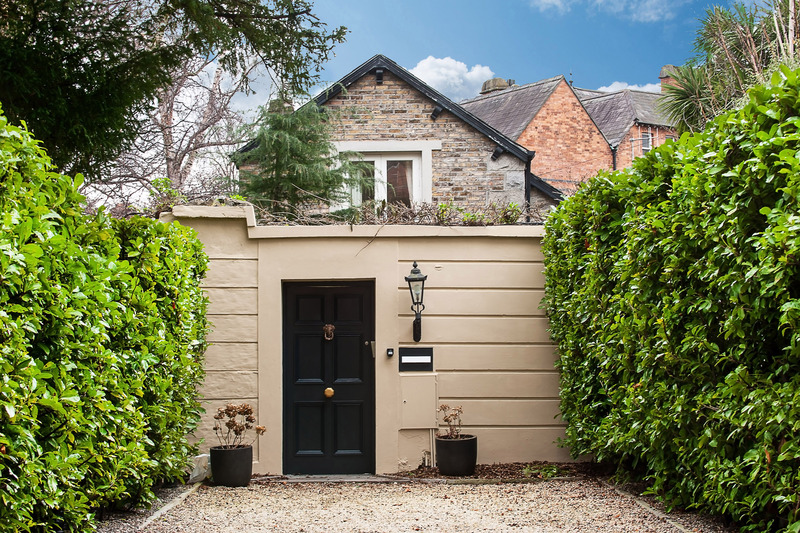 Location: Church Mews, 5A Elgin Road, Ballsbridge, Dublin 4, Ireland. 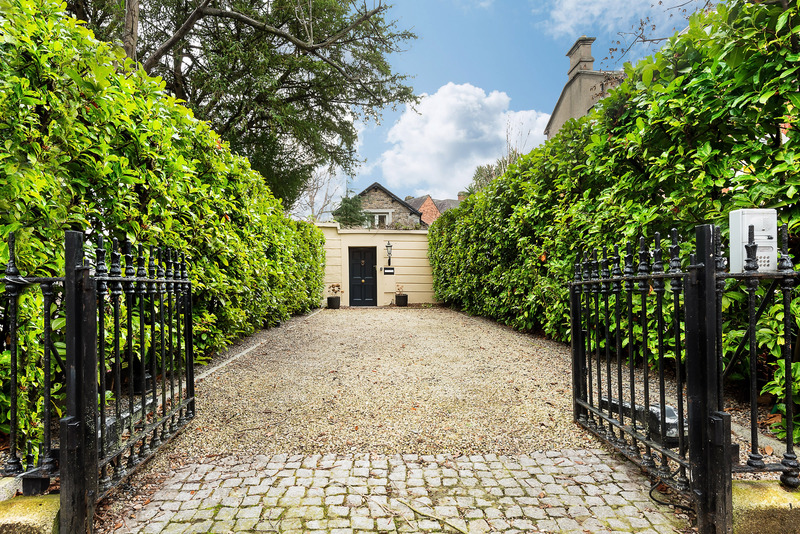 Finnegan Menton presents Church Mews on Elgin Road in Ballsbridge this modern Mews house is extremely private and has bright spacious accommodation. 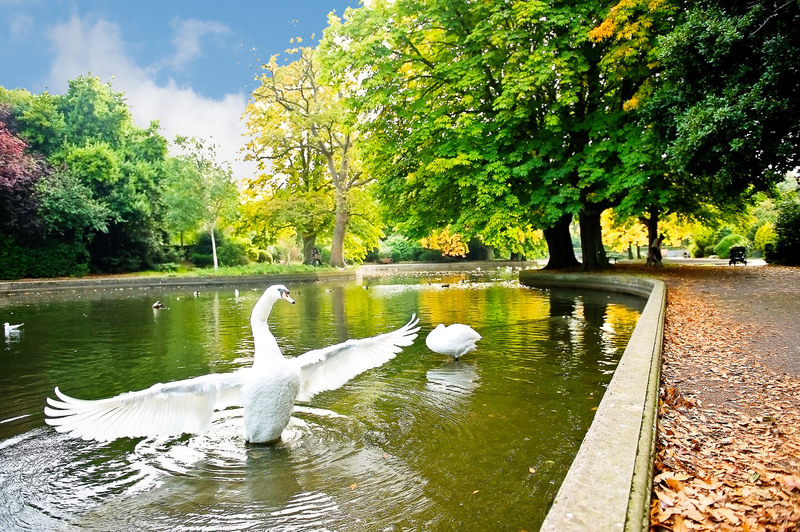 On one of Ballsbridge's premium and most sought after roads with close proximity of the City with multiple embassies in the immediate area, Elgin Road has long been known as the "embassy belt" area of Ballsbridge. 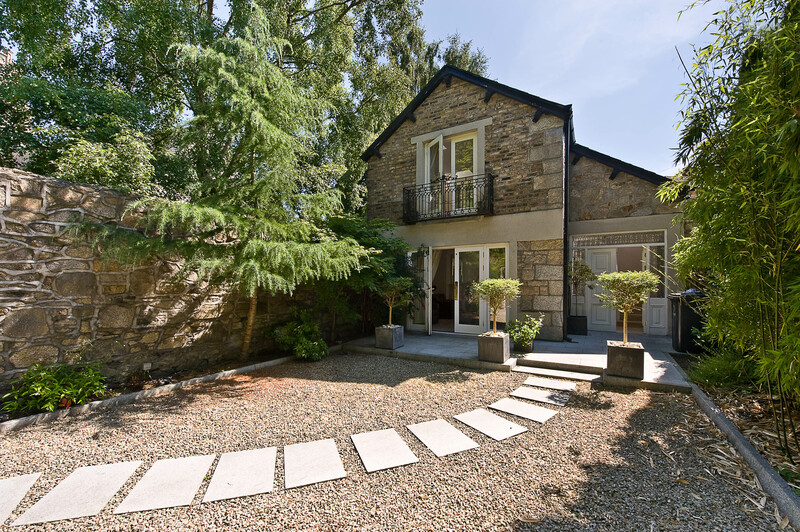 The property is extremely low maintenance as the garden courtyard has high walls on a private gravel patio area beside the beautiful church of Saint Bartholomew's at the junction of Clyde Road & Elgin Road. 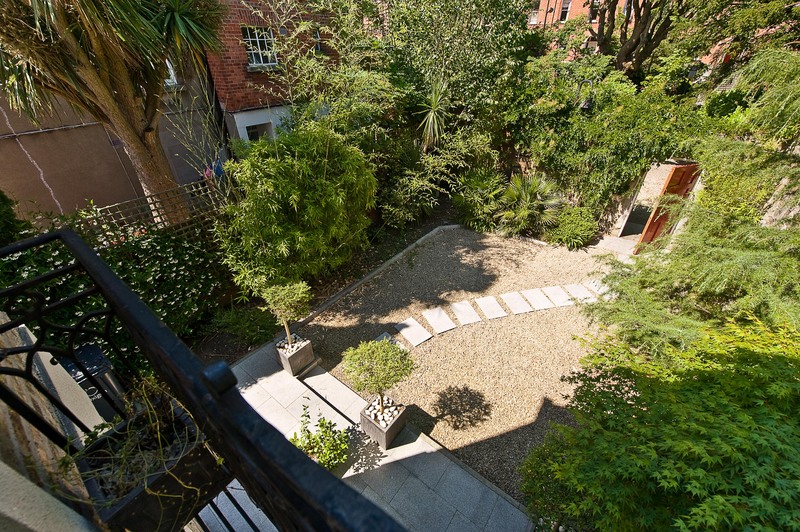 This bright 2 bedroom mews has a private gated driveway for two cars, courtyard garden and patio area and accommodation includes an open plan living and dining area, kitchen, utility, guest wc and entrance hall on the ground floor and two bedrooms and luxury bathroom on the first floor. Viewing is highly recommended and is by appointment with Finnegan Menton. Church Mews is beside St. Bartholomew's Church on Elgin Road which is arguably one of Dublin's most sought after and most convenient residential roads within walking distance of St. Stephen's Green and many of Dublin's principal places of business including the Georgian Squares on Merrion and Fitzwilliam Squares and the Silicon Docks area at Grand Canal Dock. 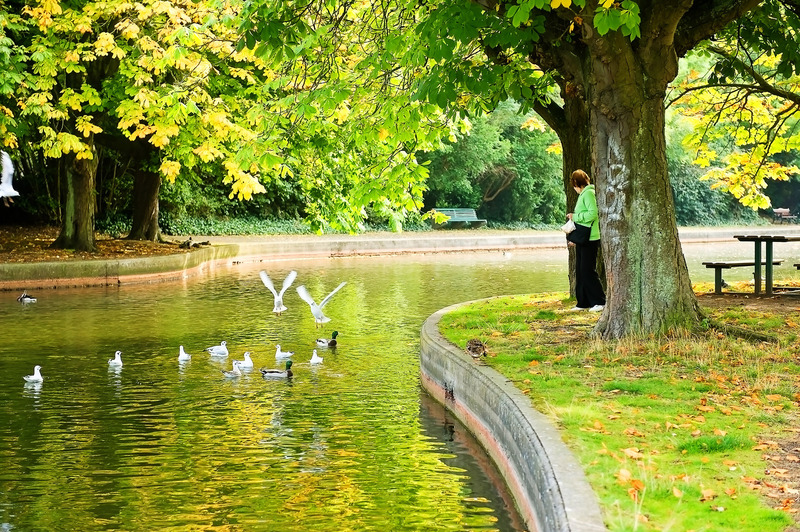 Herbert Park is within a short walk and provides superb recreational amenities including tennis, bowling and walks. 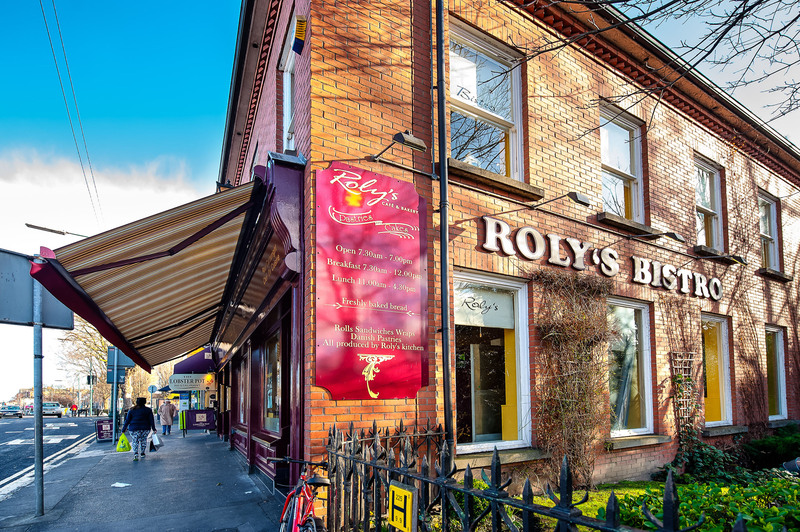 Excellent local shopping and restaurants at both Ballsbridge and Donnybrook are all within a short stroll as re some of Dublin's finest schools such as St. Conleths, Gonzaga College, St Michael's College, Sandford Park School, Muckross Park and The Teresian's School. 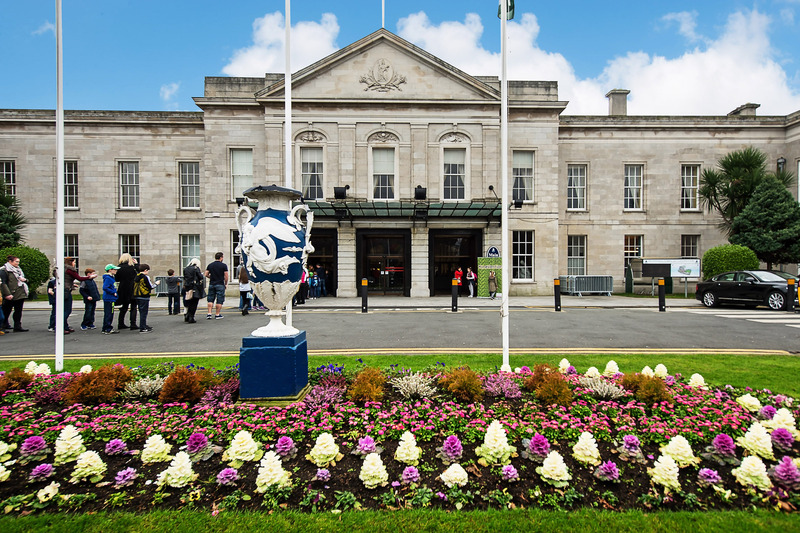 The R.D.S., Leinster Rugby Headquarters and the AVIVA Stadium are all within close proximity and the property also benefits from being within 15 minutes' drive of the airport via the Port Tunnel. Elegant timber double entrance doors with decorative window surrounds. Marble floor tiles, under stairs storage for vaccum, phonewatch alarm panel, panel to intercom at front gate, built in hall mirrors, radiator covers included, recessed lighting, thermostat control and coat rail. Spacious wc located just off the entrance hall, fully tiled bathroom with white Althea white sanitary ware suite to include a wc & whb, under sink storage press, extractor fan, recessed lighting, mirror and towel rail. 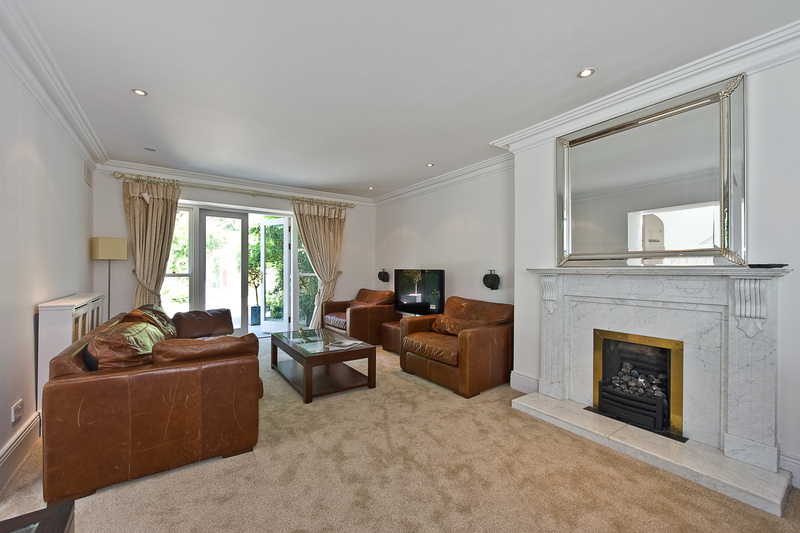 Generous open plan Living & Dining area with feature Marble fireplace with a gas fire inset, French doors and sash windows open up to the private front courtyard area, coving, recessed lighting, 5 amp lamp plugs, tv point, high quality wool carpet, surround sound wiring and full Bang & Olufsen TV & media system included in the sale, radiator covers and telephone point. 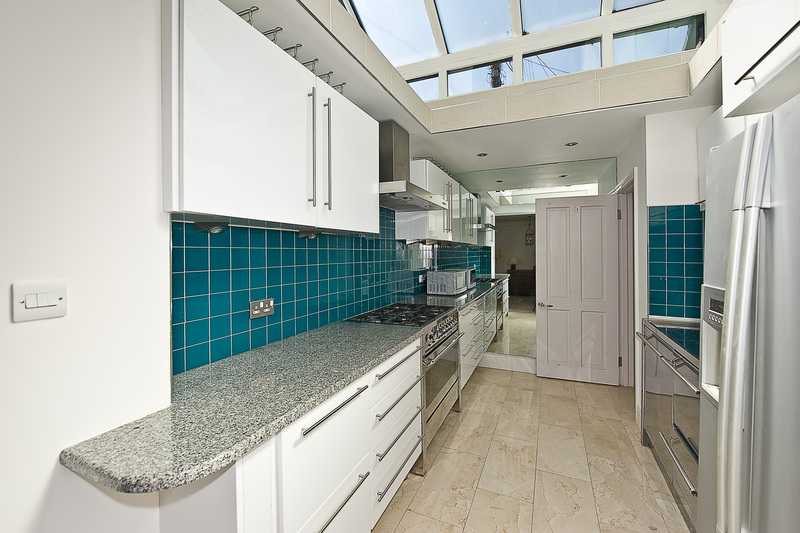 High ceiling with glazed roof makes the kitchen a very bright and inviting space. High gloss kitchen units with marble counter top, all kitchen appliances are of a high quality and included in the sale, appliances include: Smeg chef quality cooker with oven and gas hob, Smeg extractor fan, LG American style fridge freezer with ice maker, Stainless steel fitted kitchen sink unit with a built in Smeg dishwasher and a two drawer under sink storage unit, complete marble floor tiles and splash back wall tiles, recessed lighting and thermostat control. Off the kitchen area, appliances included are a Smeg stainless steel washing machine and Maytab stainless steel tumble dryer stacked on top of each other, recessed lighting and a small shelf. 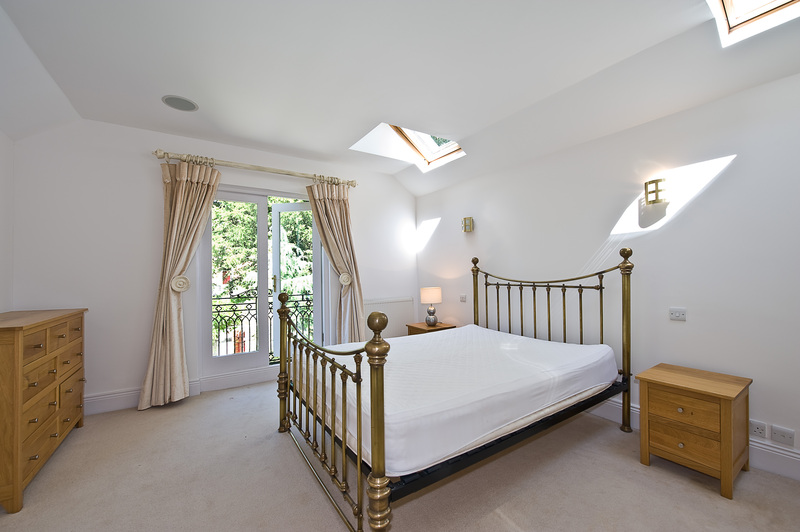 Large double bedroom suite with fitted wardrobes, two velux roof windows and French doors open onto Juliet style iron balcony makes this bedroom very bright. Bang & Olufsen wall control and surround sound speakers, attic hatch with water tank, TV & telephone points, wall light fittings and wool carpet included and gas boiler neatly stored away. 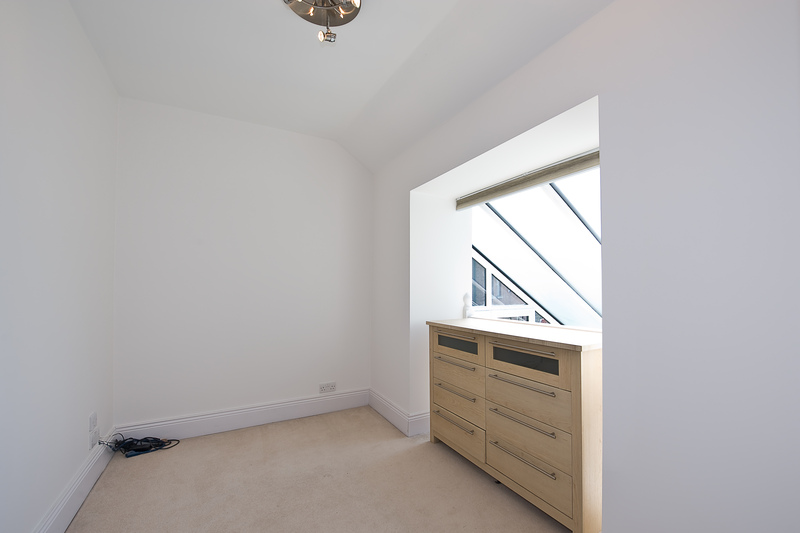 Wool carpet, TV point, surround sound speakers, light fitting, timber balcony opens over the kitchen area which also makes this space bright and inviting to use. 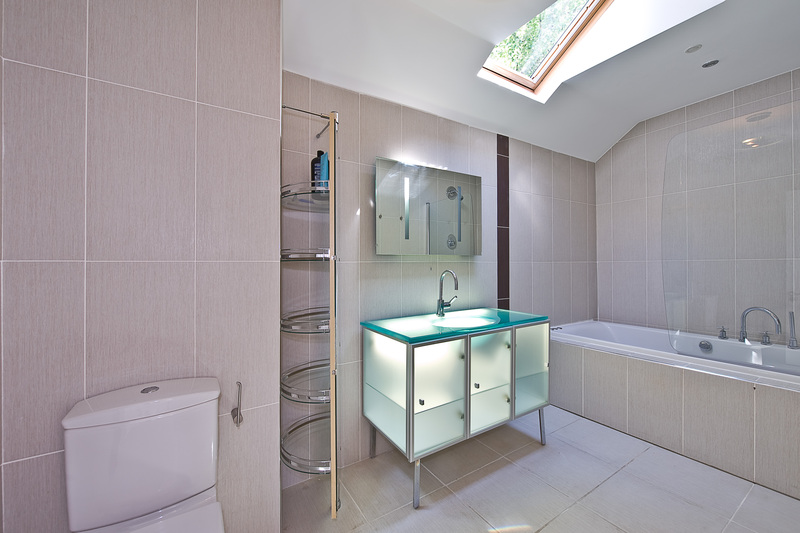 Large bathroom suite comprising high quality sanitary ware to include Jacuzzi bath, with over head pumped power shower, glass shower screen, a TV built into the bathroom tiles, large glass top sink and bathroom cabinet, wc, heated chrome towel radiator, complete wall and floor tiling, light fitting, surround sound speakers, large vanity mirror over sink and full length mirror with storage shelves behind included. 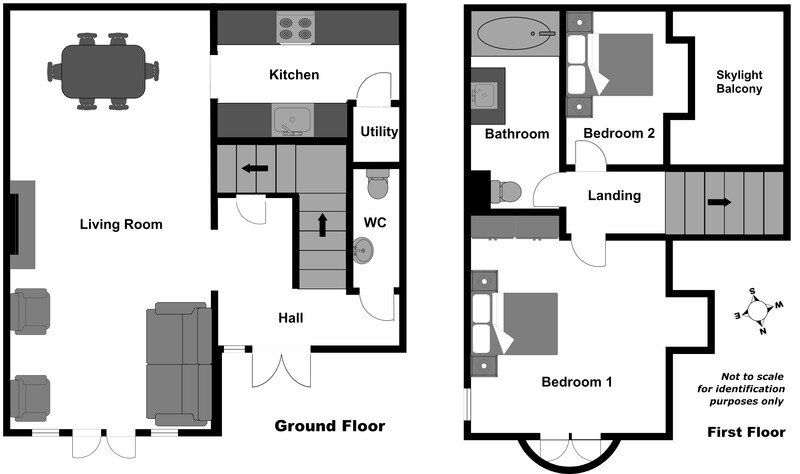 Overall Floor Area: c.94 sq.m. / c.1,010 sq.ft. 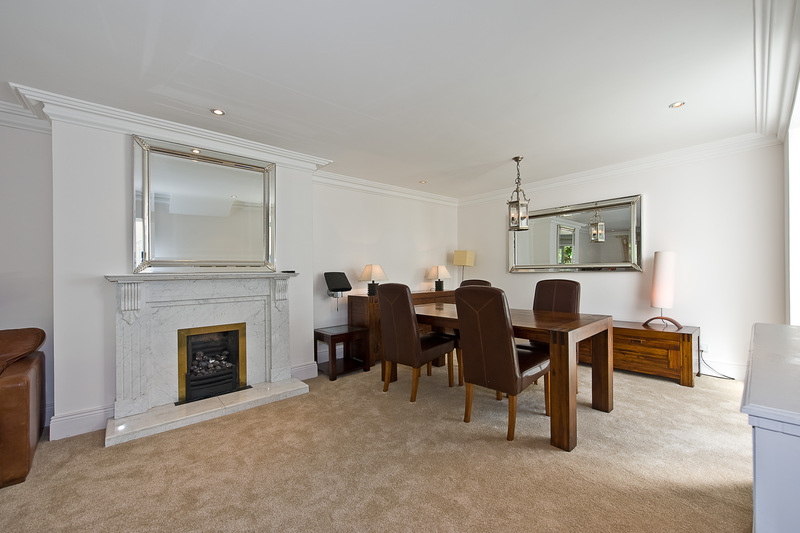 - Ideal home, investment or embassy staff residence. 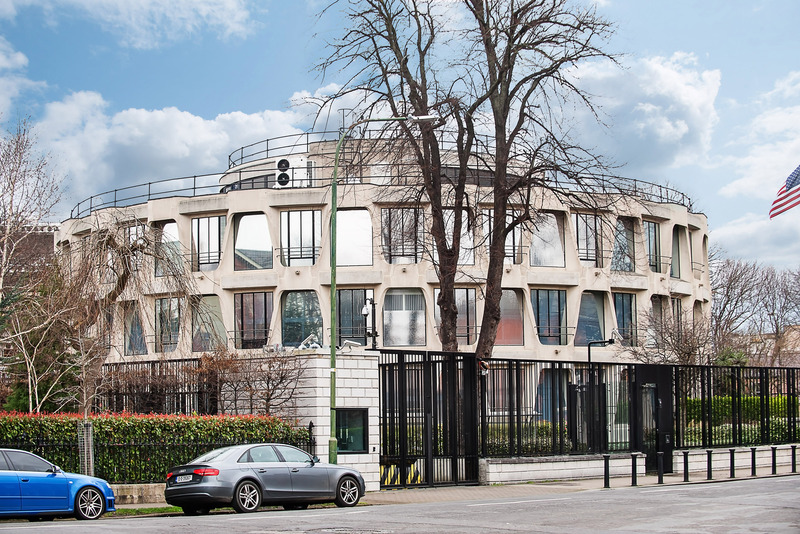 - Neighbouring properties include the US Embassy, the Ukrainian Embassy, the Belgium Embassy and the Republic of Kenya Embassy. - Luxury high gloss kitchen with Smeg appliances all included. - Low maintenance exterior gardens. - Extending to c.104 sq.m. / c.1,120 sq.ft. 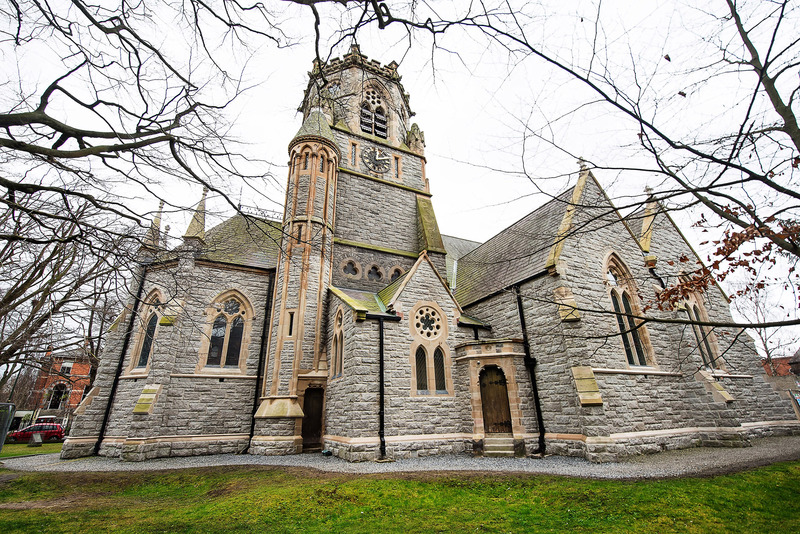 - Beside the beautiful Saint Bartholomew's Church on Elgin & Clyde Road. Courtyard garden and gravel patio area with high wall. 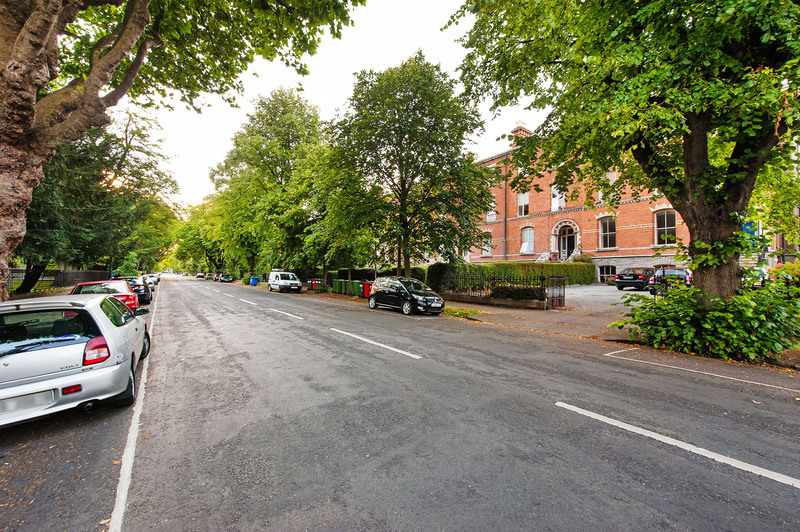 Coming from Ballsbridge travelling along Elgin Road with the American Embassy on your right hand side and Saint Bartholomew's Church on the left hand side "Church Mews" is adjoining the Church. 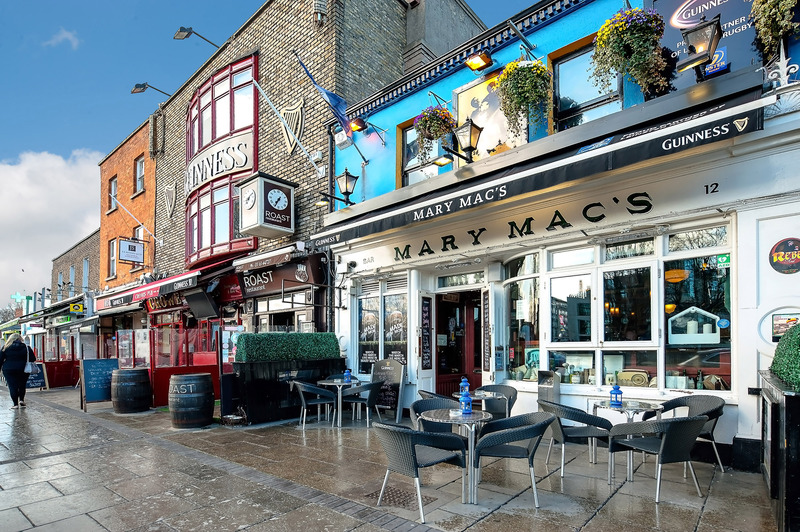 The property is signposted with a Finnegan Menton 'For Sale' sign.